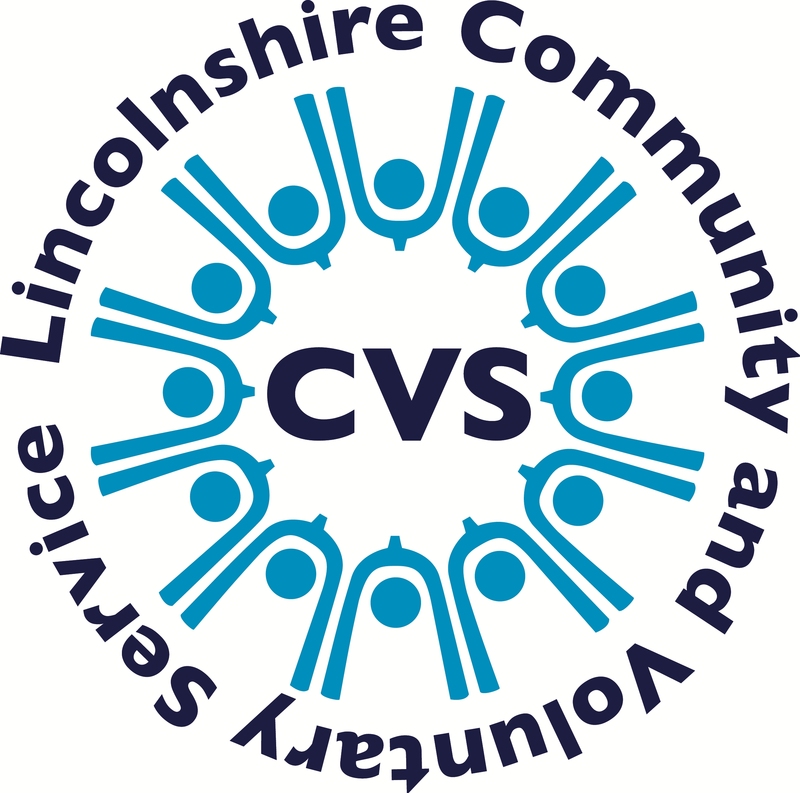 If your community group is looking for or applying for funding, contact your local Lincolnshire CVS community development officer. 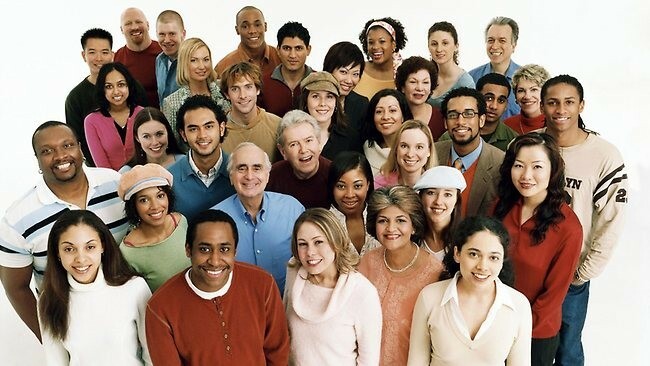 Available to organisations, small user led groups and local people/informal groups for start up initiatives or to continue with valuable activities that support the residents of Lincolnshire. I am so pleased with my experience of just one of the services Lincolnshire CVS provide. They steered us through the somewhat lengthy procedure of applying for funding, with patience and understanding. As we are all senior citizens it was all a bit daunting but Lincolnshire’s CVS Development Officer kept us focused and hopeful. This truly is an invaluable service. “I was very sceptical because other Gedney Dyke Village Hall committee members had been unsuccessful with funding applications previously. “LCVS is the link between the small community group and the wider funding opportunities available.